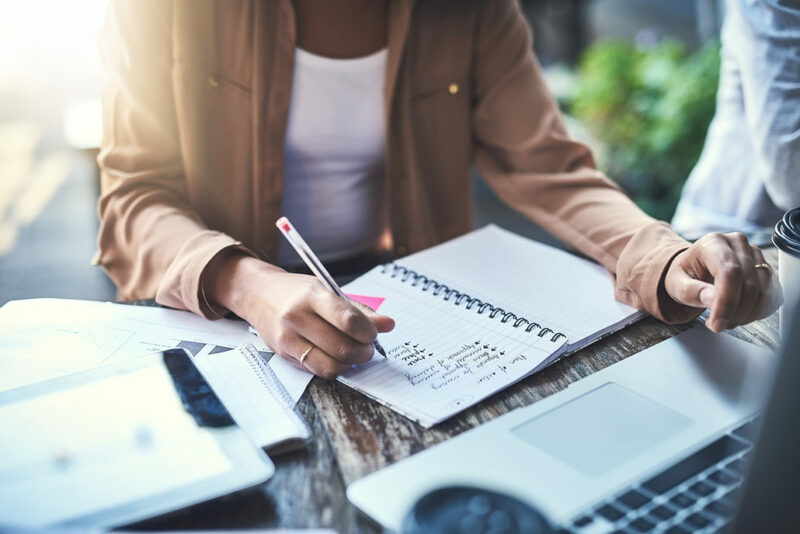 Whether you're an established researcher or have recently joined the diagnostic error research community, the Society to Improve Diagnosis in Medicine (SIDM) offers a variety of resources to help advance research efforts in the field. 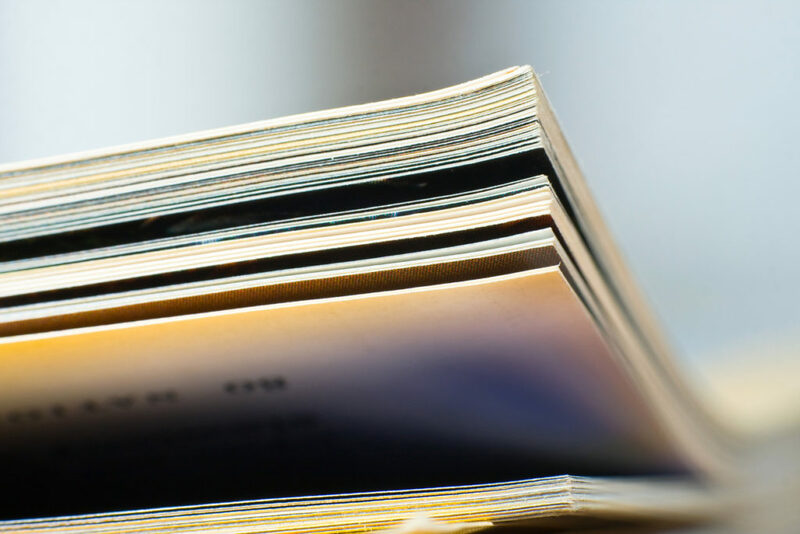 Explore existing literature, engage with your peers, and join the conversation as we work to foster the growth of the research community and bolster collaboration to reduce harm caused by diagnostic error. The SIDM Journal Club highlights cutting-edge research in the field, inviting researchers to present and discuss their work with us. Join the conversation and explore new and emerging research in the area of diagnosis. 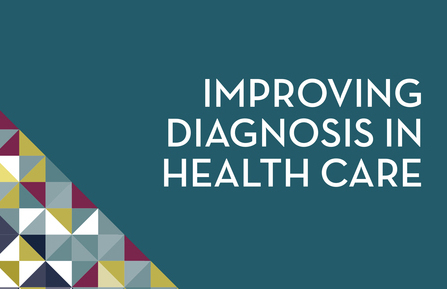 In 2015, the National Academy of Medicine (NAM) released its landmark report, Improving Diagnosis in Health Care, identifying eight major goals for effecting progress on diagnostic error. 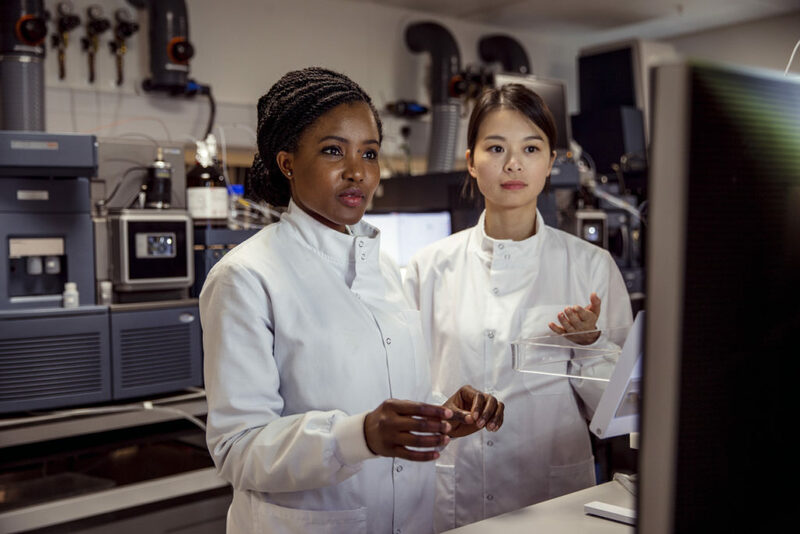 Read SIDM's whitepaper, Policy Roadmap for Research to Improve Diagnosis, which showcases the vital need for increased research funding devoted to improving diagnosis. Diagnosis is the official peer-reviewed journal of SIDM. Published by De Gruyter, Diagnosis focuses on how diagnosis can be advanced, how it is taught, and how and why it can fail, leading to diagnostic errors. Sign up for SIDM's Listserv to connect with our community and help create a world where no patients are harmed by diagnostic error.